The GOP Has No Obamacare Bill. It Does Have a New Buzzword. Repeal and replace is out. Repair is in. Frank Luntz, a GOP message guru, on Oct. 6 in New York City. Congressional Republicans may have made little measurable progress in their efforts to repeal and replace Obamacare. What they have definitely done is put up a meaningless semantic trial balloon. The word that some Republicans on Capitol Hill, chiefly the ones tasked with writing and carrying out this impossible task, and who quite clearly hate their lives, have taken to is repair. They want to “repair” the health care system more than they want to “repeal and replace” the Affordable Care Act, if you will. Three leading committee chairs tasked with shepherding … whatever you want to call this process … are Rep. Greg Walden, and Sens. Orrin Hatch and Lamar Alexander. All three have backed a version of the semantic shift. “It is more accurate to say ‘repair Obamacare,’ ” Alexander said this week. “We can repair the individual market, and that is a good place to start.” Walden, dangerously for a member of Congress, tried to advance a nuanced rhetorical approach: “I’m trying to be accurate on this that there are some of these provisions in the law that probably will stay, or we may modify them, but we’re going to fix things, we’re going to repair things,” he said. “There are things we can build on and repair, there are things we can completely repeal.” Hatch, who’s down for anything, said he “could stand either” repeal or repair. “I’m saying I’m open to anything. Anything that will improve the system, I’m for.” You can take it to the bank: If something’s good, Orrin Hatch is for it. If it sounds like a high-fee “word guy” got a hold of these legislators and provided them with a less, er, disruptive and overpromising word to use for comprehensive health reform, that’s because that’s exactly what happened. They didn’t just get some Podunk, pick-a-rando-out-of-the–Yellow Pages word guy, either. 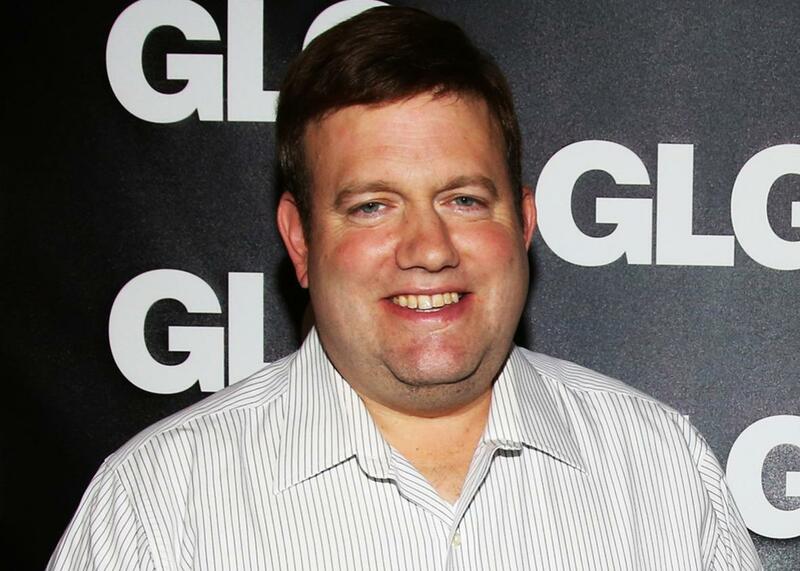 They got the word guy, “message guru” Frank Luntz. Luntz’s job over the years has been to give the GOP the best-polling word to describe something that may or may not have anything to do with that word. In 2010, he instructed Republicans to kill Dodd-Frank by “[linking] it to the Big Bank Bailout.” Soon Republicans, including then–Senate Minority Leader Mitch McConnell, described Dodd-Frank as a vehicle for “endless taxpayer-funded bailouts for big Wall Street banks,” which sounds Bad. More famously yet, Luntz was the one who insisted that Republicans describe the Affordable Care Act as a “government takeover” of health care. None of these efforts was able to kill either bill. But they didn’t make them any easier to pass, and the political repercussions, especially of the Affordable Care Act, are still being felt today. Ryan is correct. This semantic shift, like most such things, does not matter. It alone does not signal a new course in the repeal-and-replace process, just a new means of describing a process that they’re recognizing could have serious political repercussions. What matters are the contents of the reconciliation bill that congressional committees are trying to package. We will have a better idea of whether Republicans are softening, hardening, or not changing their approach whatsoever on “repeal” when we compare this upcoming reconciliation package with the reconciliation package the Republican Congress passed in 2015. That bill would have eliminated the individual mandate penalty, the employer mandate penalty, premium subsidies, the Medicaid expansion, small business tax credits, other taxes implemented to pay for the program, and basically anything else having to do with revenues and outlays. Republicans called that 2015 bill a repeal of Obamacare, even if it was technically a partial repeal. This is the baseline against which to measure their current actions. The semantic games will matter much less once pen hits paper.